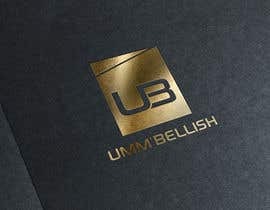 The name of the company is Umm'Bellish. 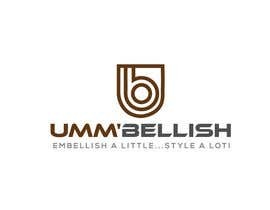 Our tagline is: Embellish a little...style a lot! 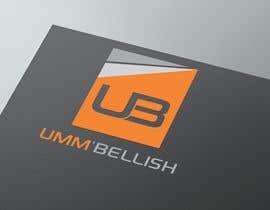 The name and tagline should be displayed on all of our company's materials. 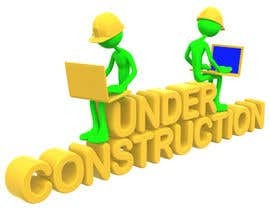 Below is a description of a visual that we want to represent our company. We will choose one of the figures to be used for a variety of our materials (business cards, letterhead, etc.) Please refer to Photo 4 for an example. 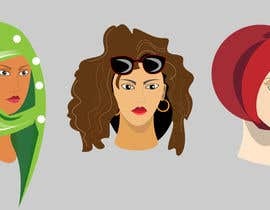 We need a picture of 3 women posing next to each other. Three different looks. 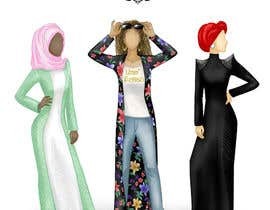 The women need to need to have an animated look with NO FACIAL FEATURES. 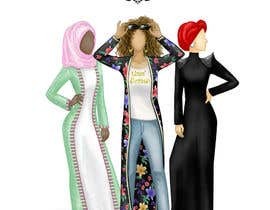 Underneath of the 3 women, write: Embellish a little...style a lot! Wearing hijab (headscarf) green with small (large enough to show) white polkadots. 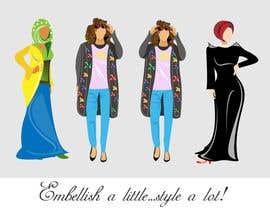 Please refer to photo 1 for how to style hijab. 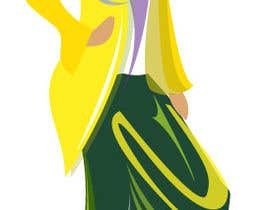 A long, bright yellow, and open [login to view URL] overgarment should have the same color, green as the headscarf as the trim. Garment should be fitted to woman. Please refer to Photo 2 for example of overgarment and trim. Have a long white dress showing underneath. Show just a bit of a green shoe (with heels). 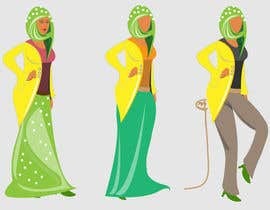 Please refer to "hijabipose2" photo for how to pose her. Woman 2: Light brown (caramel) skin. Curly hair with brown and blonde highlights, please refer to Photo 3 for hair. Wearing a floral print overgarment (please refer to photo 2 for overgarment example). Under the garment show a white tank top and jeans (please refer to Photo 5 as an example). 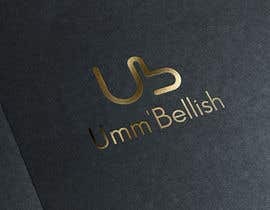 On the tank top, write the name Umm'Bellish in gold script. 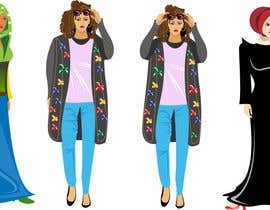 Have Girl 2 standing straight and posing with black sunglasses, just like the woman in Photo 6. She will have large gold hoop earrings. Wearing a red turban (see photo 7 for turban style) on her head. A black fitted abaya (closed overgarment) with silver spikes on the shoulder. Please refer to Photo 8 for examples of shoulder. 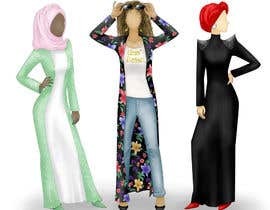 Please have her standing like the model in photo 8. Hi, do you need a illustration right? thanks! 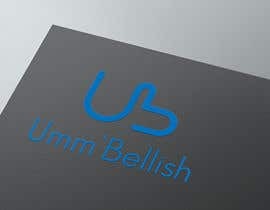 what size of the image do u require ?? and its for both print n web right? hello sir please check my #8 of 4 woman..